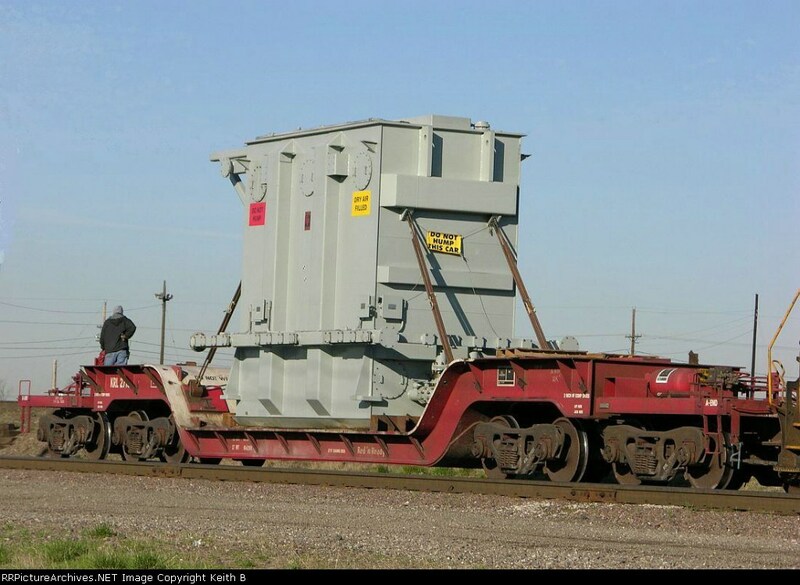 A big part of Kasgro Rail's cars' continued reliability comes down to proper maintenance. If you have questions regarding proper car welding or cleaning guidelines, look through the photos and explanations below for answers. If you still have questions, contact us. 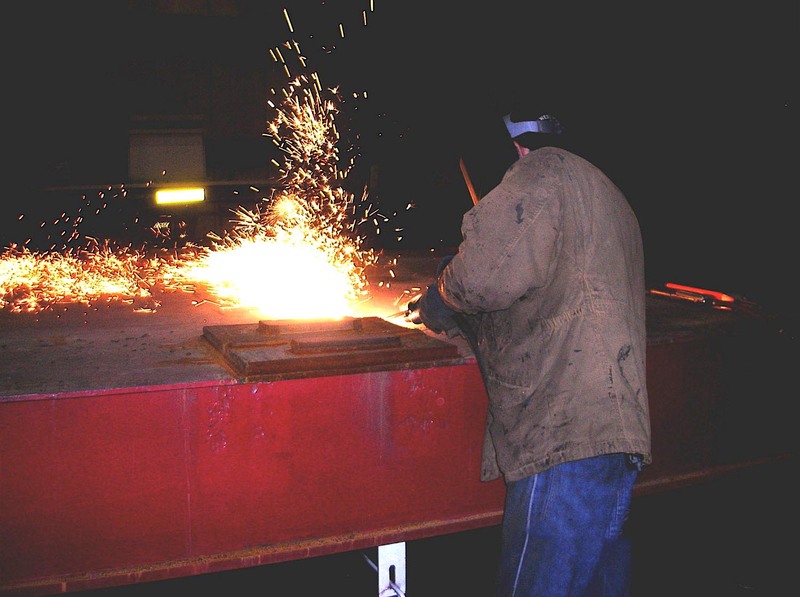 Kasgro allows welding and securement to all areas of the loading deck plate. Any cutting of or through the deck is prohibited. In regard to FD (depressed) cars, the transition area from the lower to upper deck can only be utilized for welding and securement on the sheer blocks or added steel plates. The "white" area of the transition on any depressed car is NOT to be used for securement or welding. 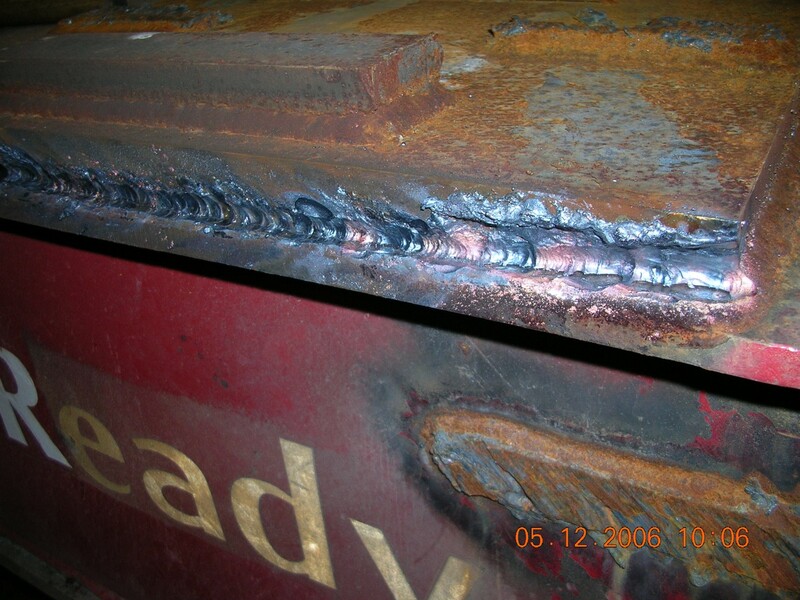 The above photos show examples of proper use of the steel deck surface for welding securements and tie-downs for various loads. 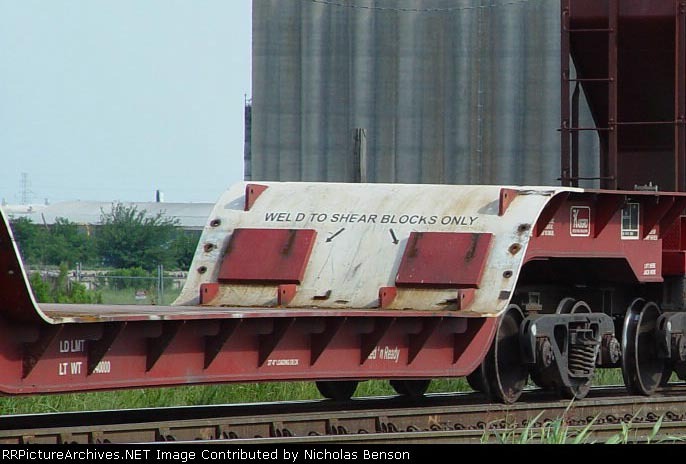 Photo 1 shows the shear block pads, along with end-stops and tie-down brackets in the transition area of an 8-axle depressed car. Photo 2 shows the weldable area of the transition area, as well as fabricated end-stops that have been welded to the deck. 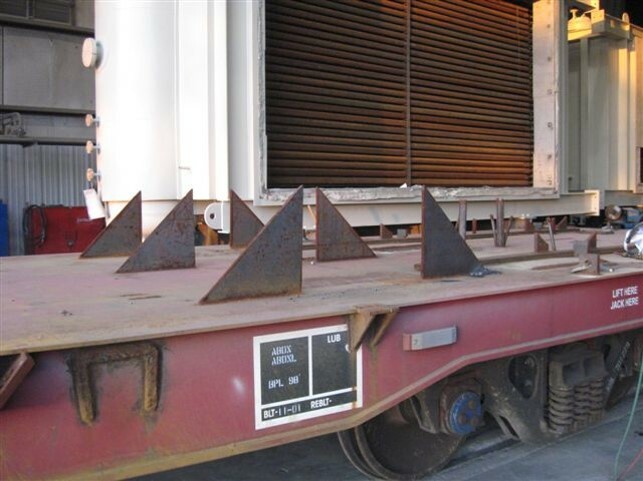 Photo 3 shows an example of tie-down securement to the shear block pads on an 8-axle FD. Kasgro requires that all KRL cars be cleaned to industry standards, prior to being released from use. This means that all the securements be cut off and all dunnage be removed by the current shipper or consignee. Any welds or remaining bead lines that are more than ¼" above the surface of the car must be ground down to near the surface. It is very important to NOT cut into the steel deck of any car by gouging or burning into the steel plate. This can greatly weaken the structure of the car. The photos above are examples of cars that have arrived for loading that were not cleaned by the previous shipper or consignee. Photo 4 shows brackets that have not been cut off and ground down. 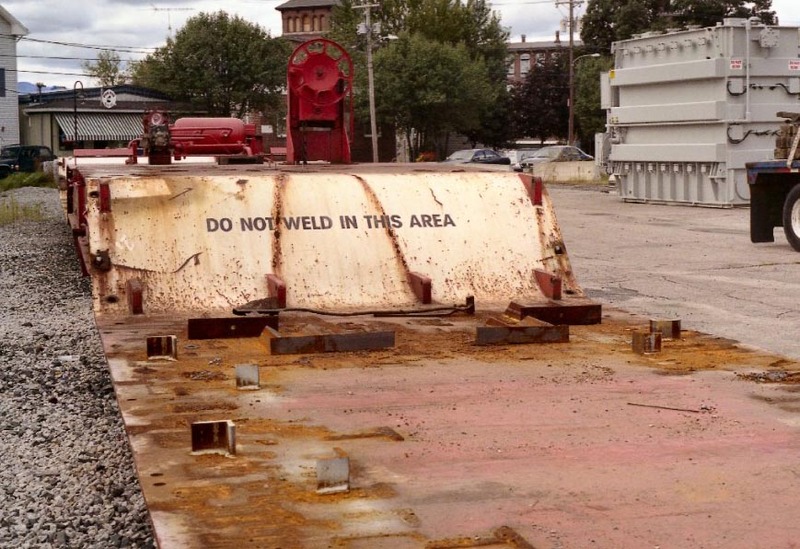 Photo 5 shows dunnage that was not removed as well as a violation of welding securement to the transitional area. 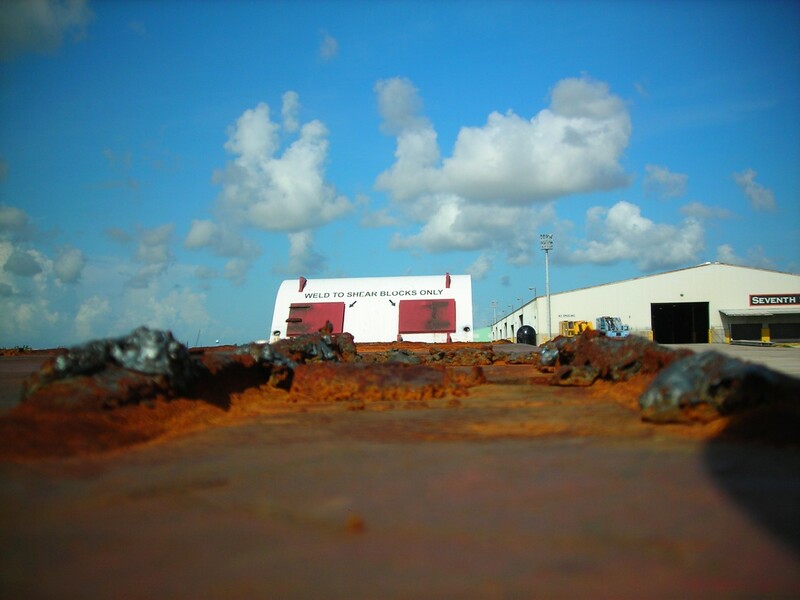 Photo 6 shows evidence of heavy slag that was not ground down properly to the deck plate. 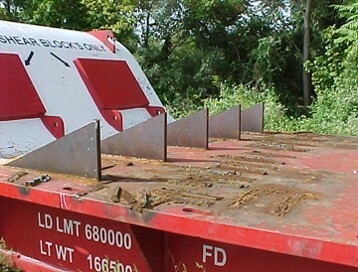 In addition to removing securements and other blocking or bracketing, all dunnage must be removed before the car is released empty to the railroad. 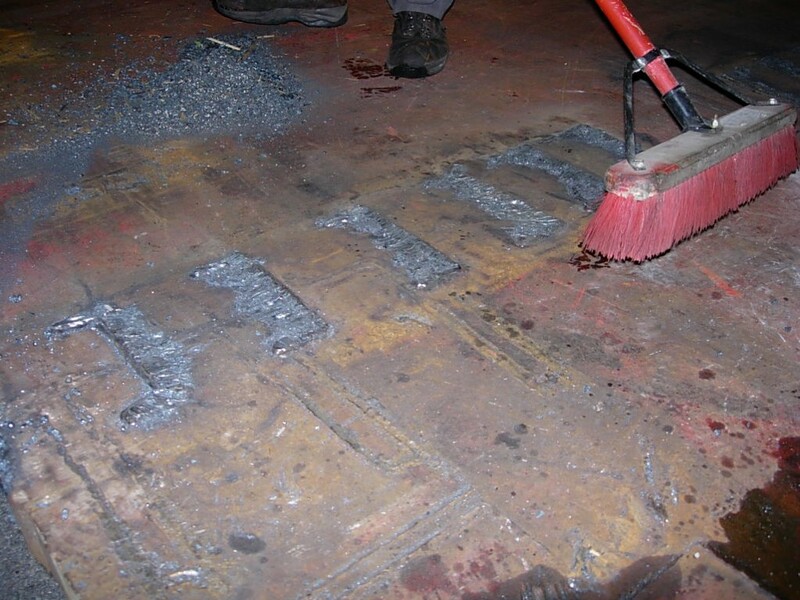 Photo 7 shows the cutting of a steel plate that was left from a previous loading, now being removed by shop personnel. Photo 8 shows the proper cutting into the steel plate to avoid further car deck damage. Photo 9 shows the residual slag and excessive bead weld that has been efficiently ground down to the proper distance so that the car can be considered clean and ready for release.